Snarky Puppy has many as 25 members in their regular rotation as each maintains busy schedules as sidemen in other bands. The band represents the merger of both black and white American music culture with various accents from aroundt he world. 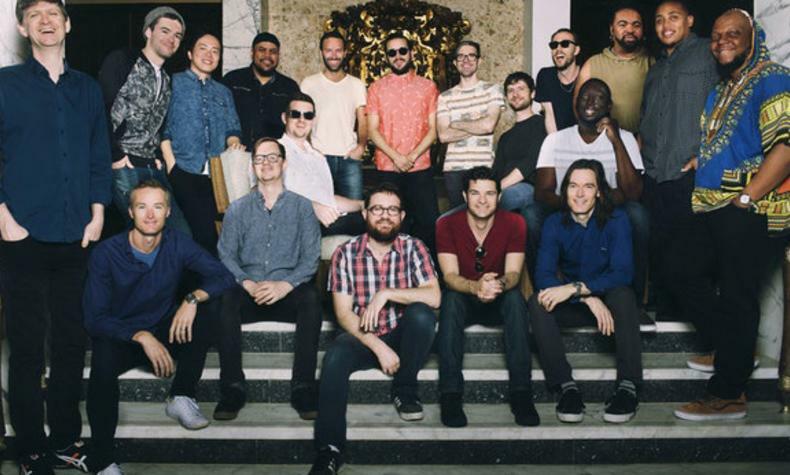 Snarky Puppy was formed in 2003 by Michael League and three years later with the intersection of Dallas gospel and R &B community it transformed their music into something funkier, more direct and visceral.